His victims are young, beautiful and viciously mutilated. 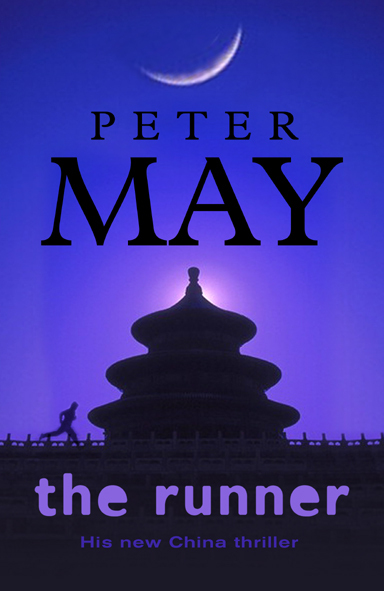 He calls himself the Beijing Ripper. The media and terror-sticken public are demanding the arrest of the Beijing Ripper and Li Yan, the head of Beijing's serious crime squad, has been put in the spotlight. American pathologist Margaret Campbell is invited to perform an autopsy on one of the victims and her results send shockwaves through the investigation. Then Li begins receiving personal letters from the killer, and his life and career start falling apart. The need to uncover the Ripper's identity becomes paramount if he is to save himself and his family. 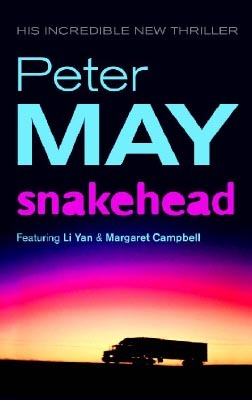 Peter May's terrifying new China thriller pits Li Yan and Margaret Campbell against an unscrupulous foe who could prove to be their deadliest enemy yet.